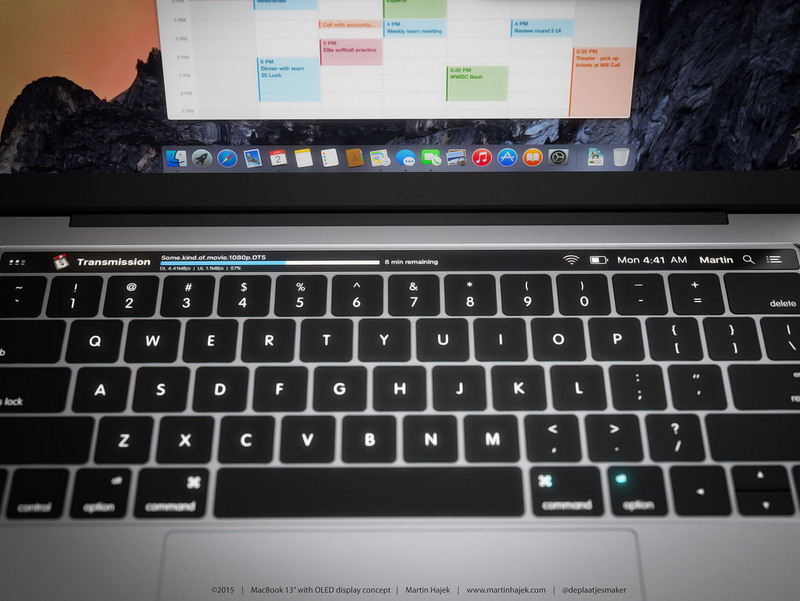 Apple is planning to introduce new Macs at an Oct. 27 event, sources confirmed to Recode. But, according to my sources, a date has been picked and that is Thursday October 27th. So those looking for a new MacBook, hold your horses. And if you’re a journo, flights are getting iffy but hotels are pretty cheap still. Panzarino notes Tuesday, October 25th was ruled out, since Apple moved its earnings call to that day (instead of Oct. 27th), while on Wednesday, October 26th, Microsoft is holding an All-in-One Surface event. So Thursday, October 27th is the day for new Macs to be announced. Both of these publications have deep ties to “solid” Apple sources, so it’s pretty much guaranteed the event will happen on October 27th, unless something last minute happens and it changes.